For generations, the Democratic Party has stood for inclusion and collective action while respecting American individuals. Our nation, states, and communities are able to do extraordinary things when we come together to defend our ideals, build our cities and towns, and foster our economies. There is no better evidence of this than in rural communities like Somerset County. Here we have built caring communities while acting as strong stewards of a gorgeous land, standing strong in the face of terrorism, and priding ourselves in our small stitch in the fabric that is America. As Democrats, we believe this is possible because small bands of individuals have come together to work toward common goals. Our county party stands for an open and vibrant electoral process that truly allows our government to reflect the will of the voters. To do this, we work to register all eligible citizens of Somerset County. We also foster an informed electorate through respectful discussion of the issues in our county, state, and country. Voters need enthusiastic public servants to represent them, so we also seek out qualified and energetic Democratic candidates and rally them through the electoral process. We strive to embolden Democratic officials at every level of our local, state, and federal government. 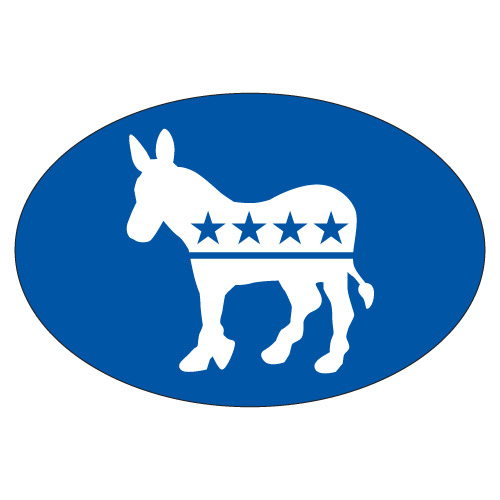 We welcome the support of all community members who believe in the values for which the Democratic Party stands: a fair and equitable government that works to serve its people; comprehensive educational opportunities for all citizens; protecting our environment; an economy founded on a strong middle class; and the security of our nation. Our faith is that the people - given fair treatment and opportunity - will work hard to strengthen their neighborhoods, country, and the world at large. Government is the ideal place for those with concern for others to exercise their leadership, whether that be through running for office, voting, or engaging in the dialogue that moves our nation forward.